In this epic feature-length James-fest, Mike and Will conclude their coverage of ‘Eton and King’s’, M.R. 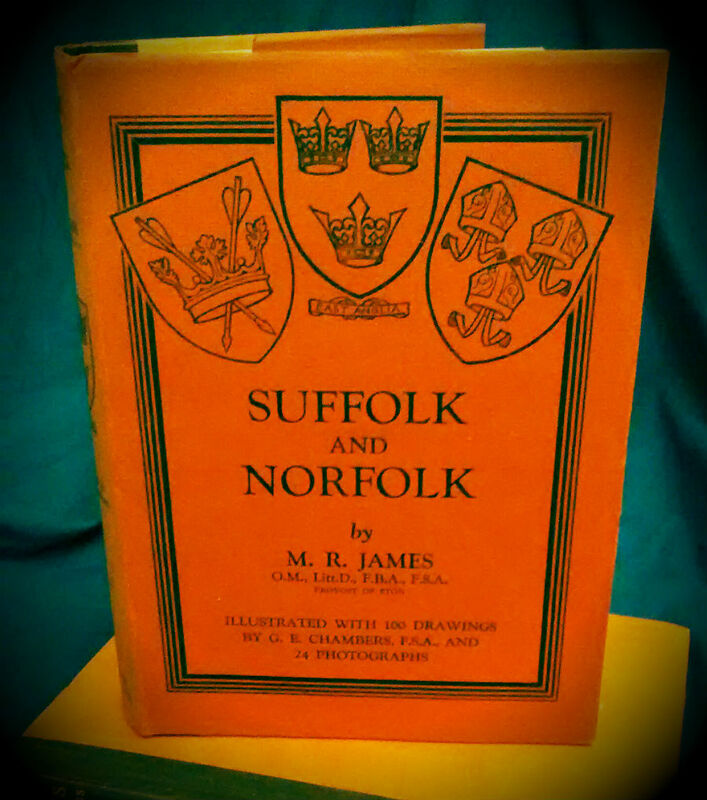 James’s memoir of a life spent in two of the UK’s most celebrated educational institutions. This part covers M.R. James’s time as an undergraduate, Fellow, Dean and Provost at King’s College, his somewhat unhappy stint as Vice-Chancellor of Cambridge, and his final return to Eton as Provost. Our reader for this episode was Peter Ross, thanks pa! Image is M.R. 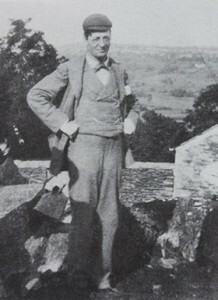 James in Westmorland, in 1903 (aged about 40). 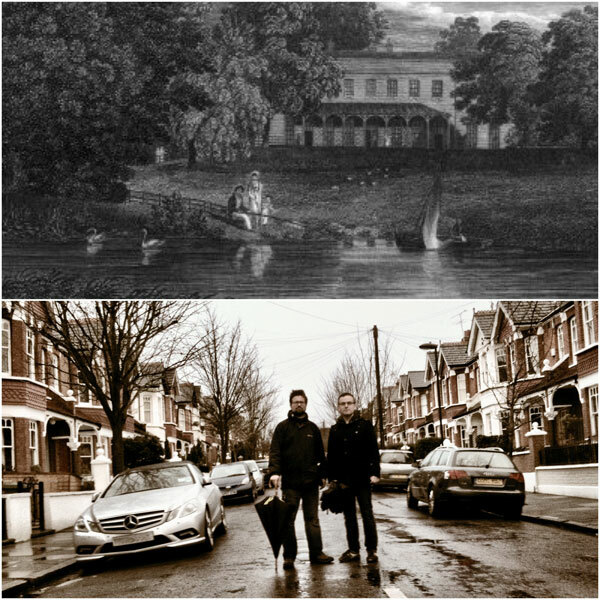 It’s back to school this week as Mike and Will pack their tuckboxes and top hats and join Monty for the first part of his memoir “Eton and King’s: recollections, mostly trivial”. How will James deal with the traditions and quirks of Eton? Will he avoid a midnight wedgy? And who exactly is the mysterious Goat Sucker? 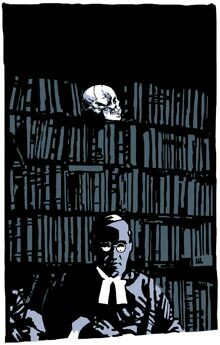 Eton and King’s is readily available from Ash Tree Press as an ebook. Mike and Will at Temple Grove School (it’s changed a bit since Monty’s day). More on his prep school in our episode on “A School Story“. A glossary of Eton terms, for the initiated. HE Luxmoore was an Eton master for 44 years. He was MRJ’s tutor and perhaps the biggest influence on him besides his father. Our cover art by, of course, Alistair Wood – do have a look at his new website! This episode Mike & Will take a look at M.R. 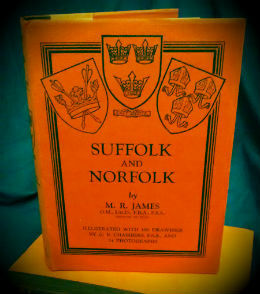 James’s East Anglian guidebook ‘Suffolk and Norfolk’. It’s got churches, lots and lots of churches, but also murder, mayhem, mermen, giants, green children and much more!